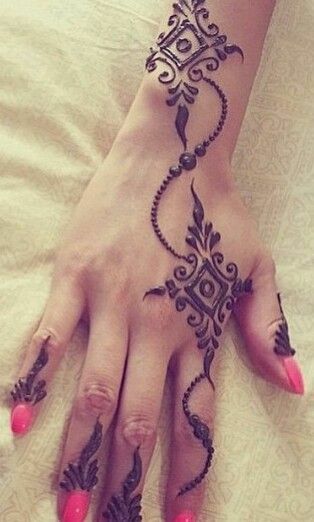 Mehndi Tattoos 2016 for Girls…..Well.. You all know about Mehndi designs having flowery pattern on your hands. 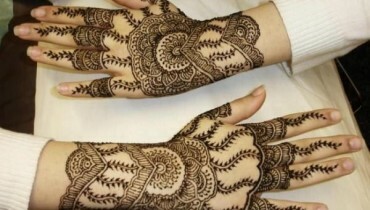 It is mostly used in traditional event with variety of designs. 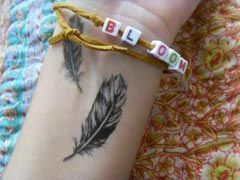 As this world is all about Creativity. 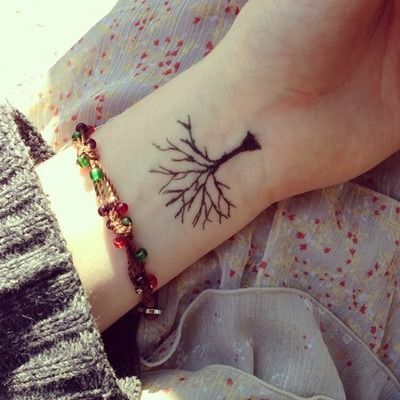 If someone of you want to express her feeling or creativity into reality. 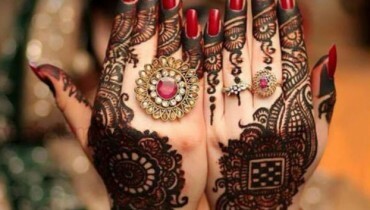 In simpler words, he want to get a tattoo but without pain.. You can easily get Tattoo in the form of mehndi. 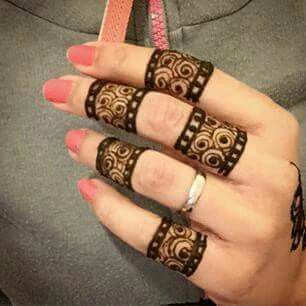 Now a days, mehndi is used for the tattoo formation instead of using pinning into your body which are prohibited in our religion. 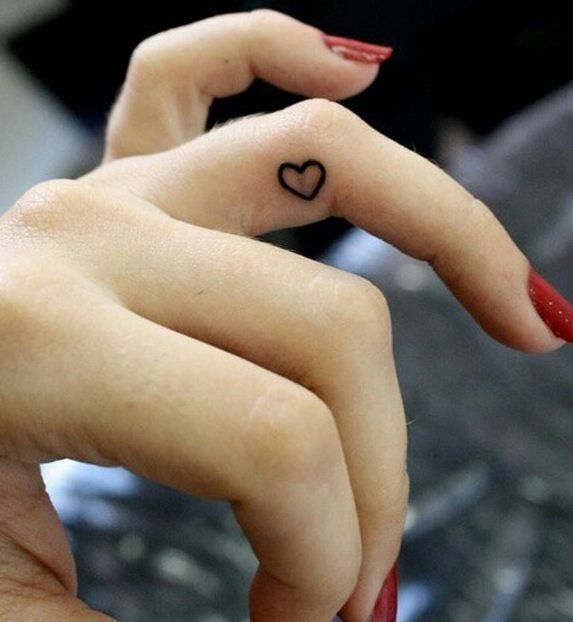 Some people forms tattoo on their hands to express their thoughts and other used it as a style symbol. 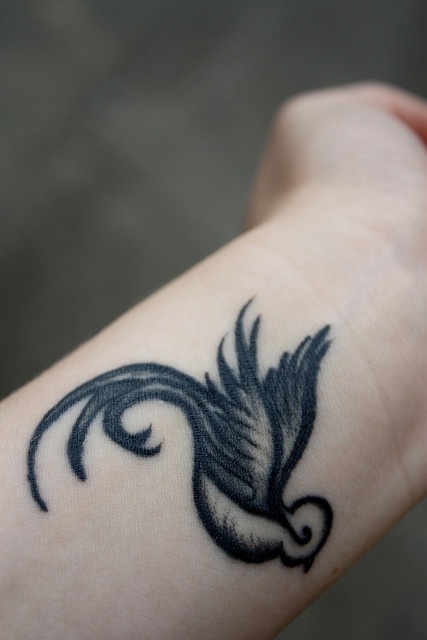 Here are the different styles of tattoo which are in fashion. 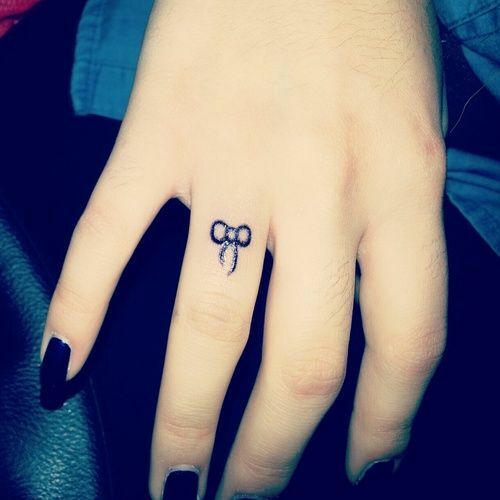 Every symbol has a meaning in it. Some are used by indians. 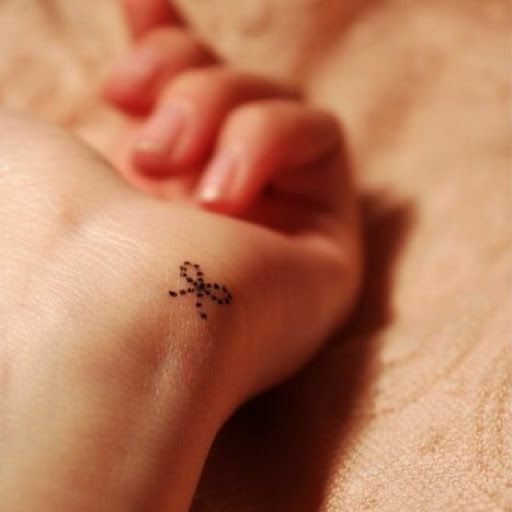 Tattoos are actually derived from “Indian tantaric” but many people in our culture has adopted it as a style symbol. 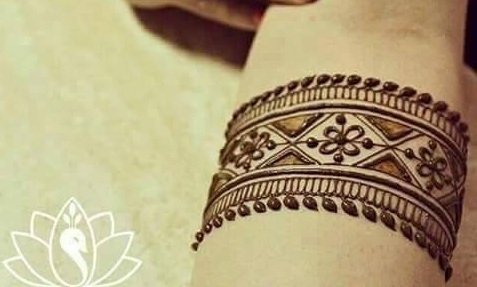 Mehndi Tattoos 2016 for Girls contain many stylish designs of latest tattoos. 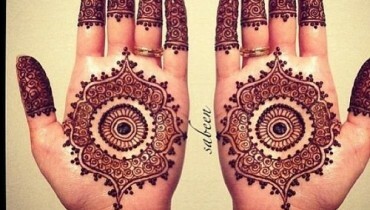 Here is the link for more stylish mehndi designs. 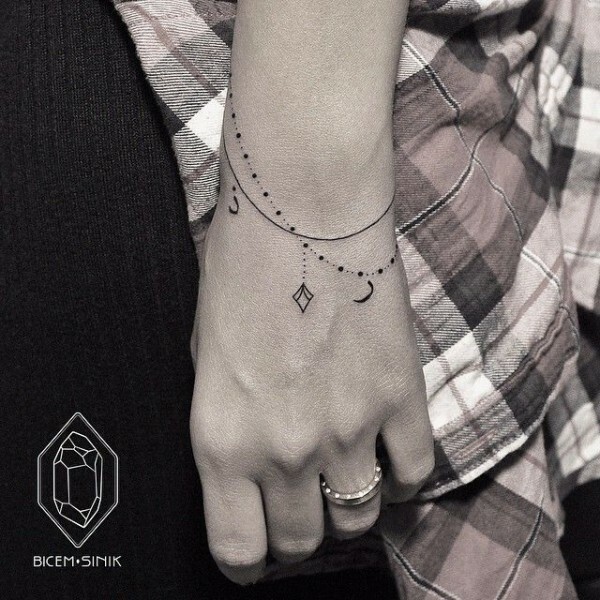 This arm design look perfect for stylish girls. It is the mixture of art. 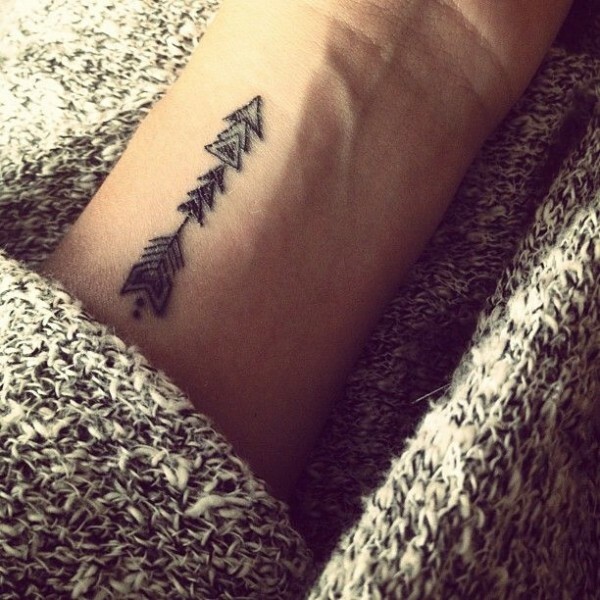 Arrow sign is used as the symbol of strength and ambition. Everyone is free to do what he want. 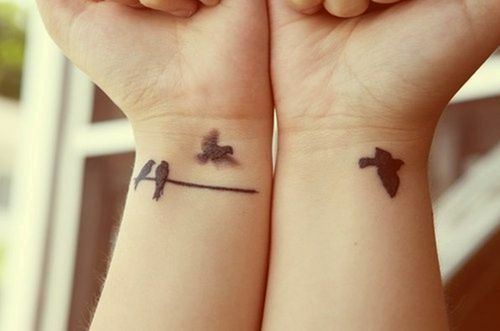 Here Flying birds shows the freedom. 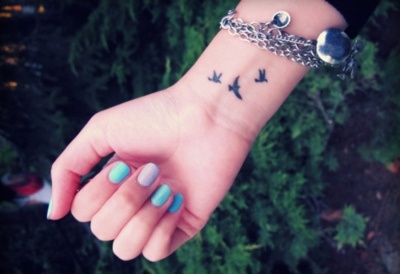 Bird is the sign of love. 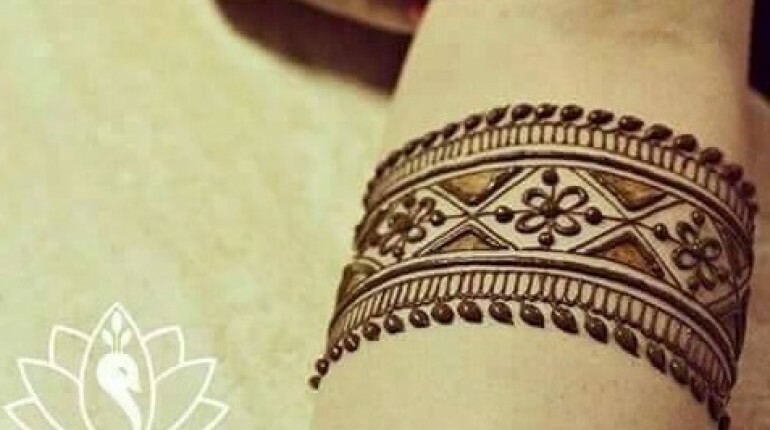 By making tattoos with mehndi, you can use different tatto according to your mood after some time. 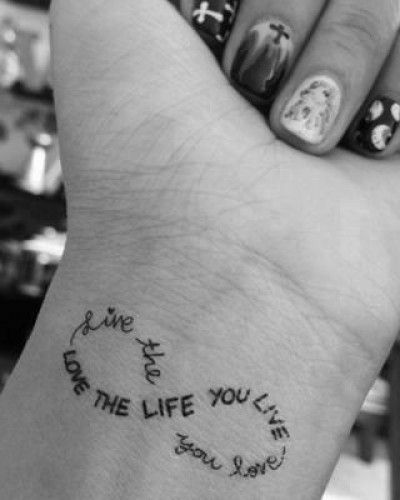 This tattoo shows the ups and down came in the phase of life. 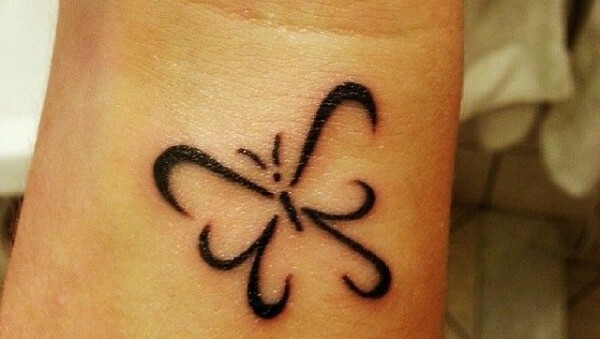 Butterfly shows the beauty of life. 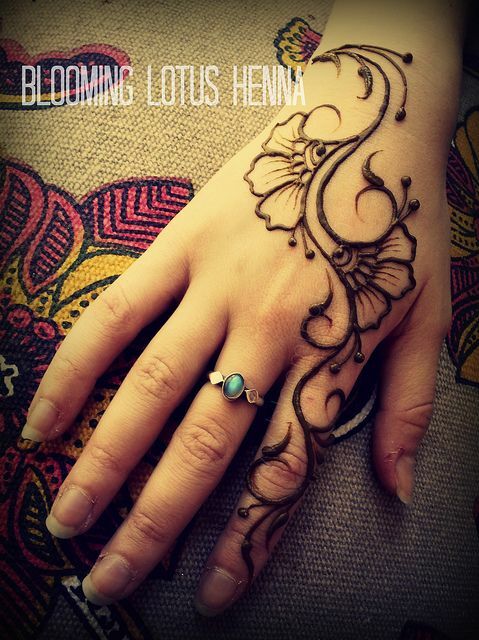 From mehndi Butterflies can be drawn in many styles. Every girls is princess for her dad and for her family. 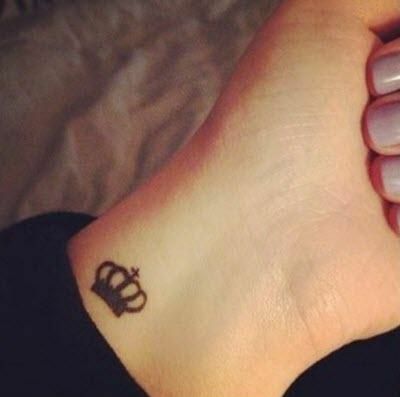 Here the the tattoo of crown sign which is perfect for girls. 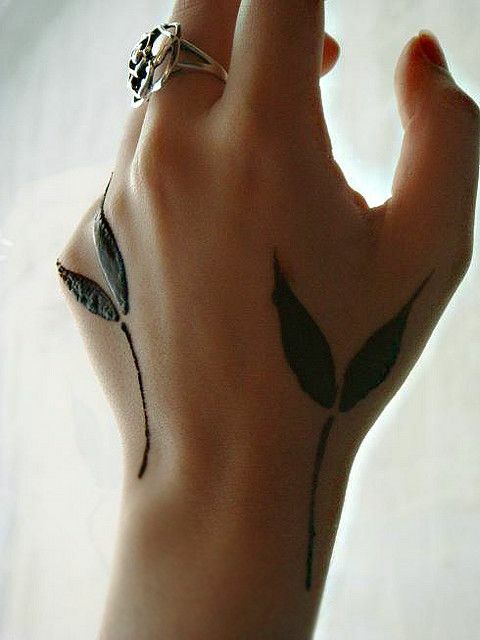 Leaves pattern for stylo girls. 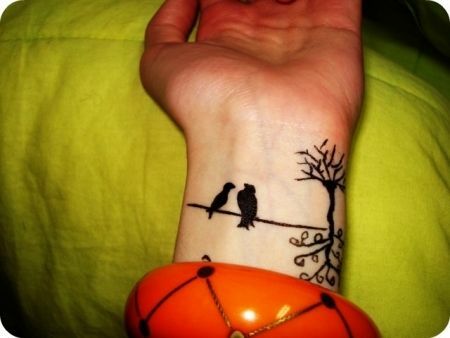 This tattoo shows the affection of elders in our life.